In the first of these two science fiction stories a scientist invents a machine that transports him into the future. In the second story a man watches his body slowly become invisible. About John Calvin Batchelor (Introduction) : John Calvin Batchelor is credited in . 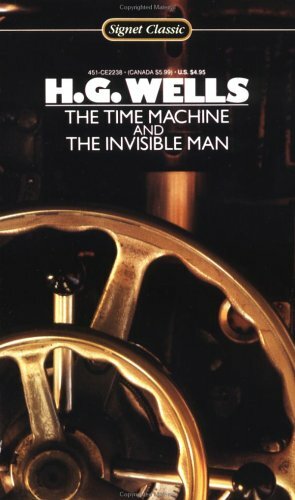 A published credit of John Calvin Batchelor is The Time Machine and The Invisible Man (Signet classics).